Years after his death, Notorious B.I.G. is still thought of as one of the greatest rappers of all time. Fans haven't forgotten Biggie's impact on the hip-hop world. Big helped to make hip-hop what it is today. Without Notorious B.I.G., hip-hop would be very different today! Notorious B.I.G. tells the story of how Christopher Wallace used his gifts to become a megastar. Readers will also learn about how hip-hop became popular around the world thanks to help from Biggie. 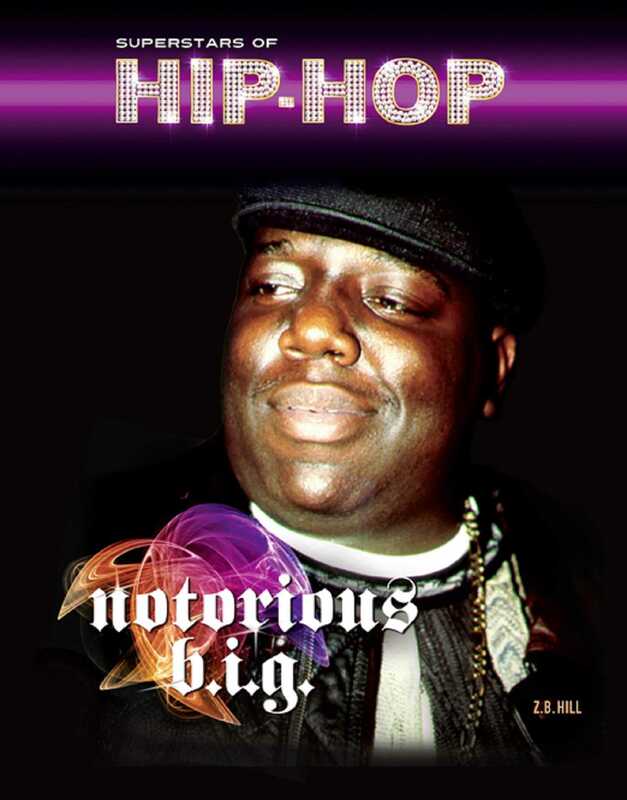 Book Cover Image (jpg): Notorious B.I.G.